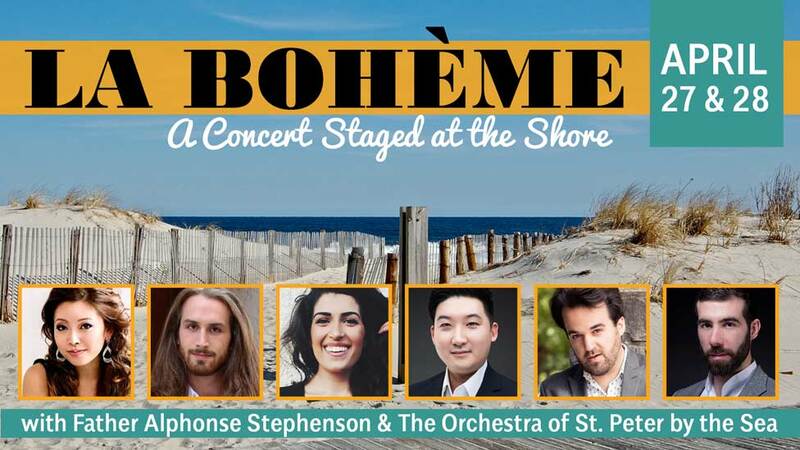 Puccini's much-loved opera La Bohème will be costumed and staged in a local, contemporary setting - backed by the full Orchestra of St. Peter by the Sea conducted by Father Alphonse Stephenson. 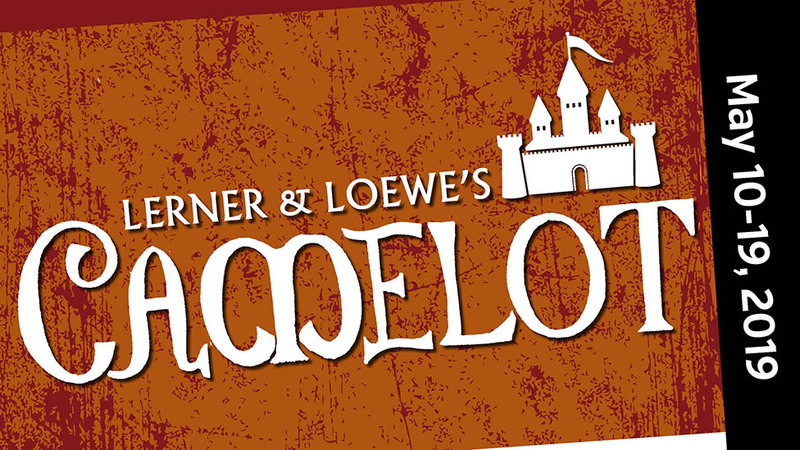 Lerner and Loewe's award-winning musical about the legendary King Arthur, and his love triangle with Guenevere & Sir Lancelot. 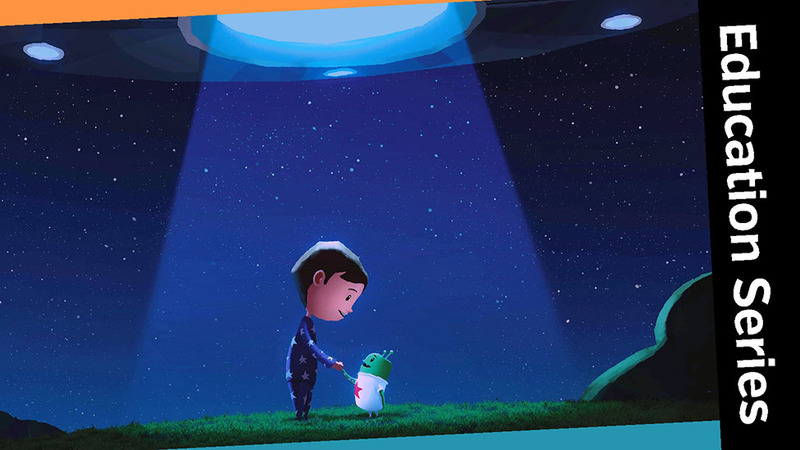 Experience the tale of an unlikely friendship between a crazy cat, Pete, and his ultra-organized owner, Jimmy. 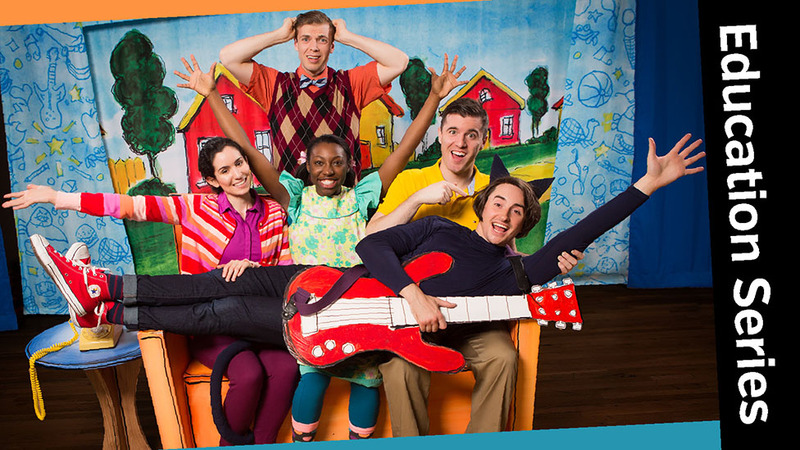 This funny and uplifting new musical shows how the power of true friendship can last a lifetime. 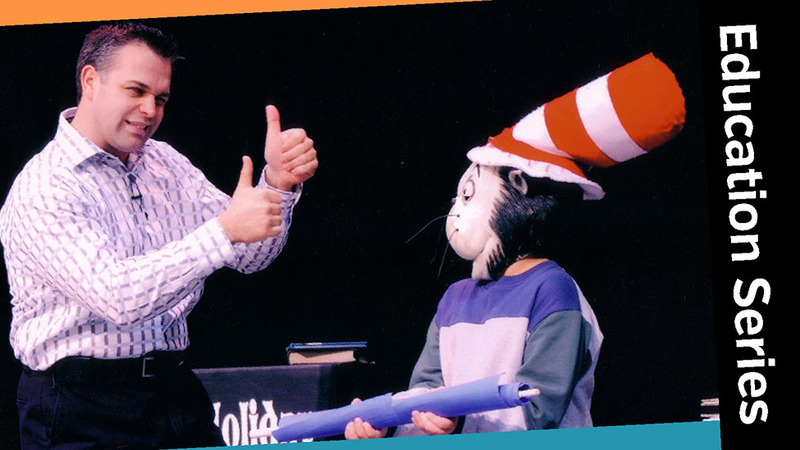 A combination of stage magic, music, audience participation and comedy, and of course, reading! 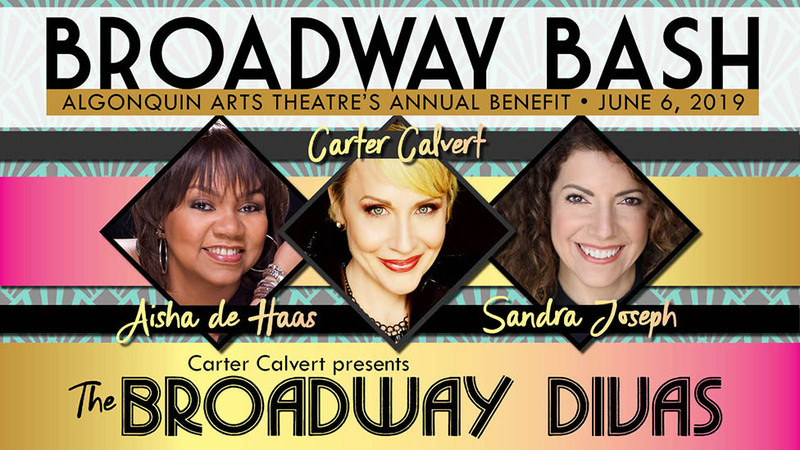 Carter Calvert presents The Broadway Divas! 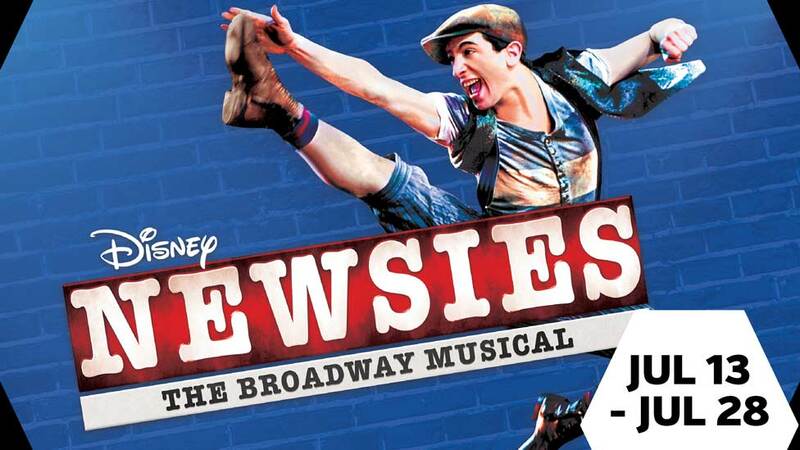 The Broadway Bash is back! 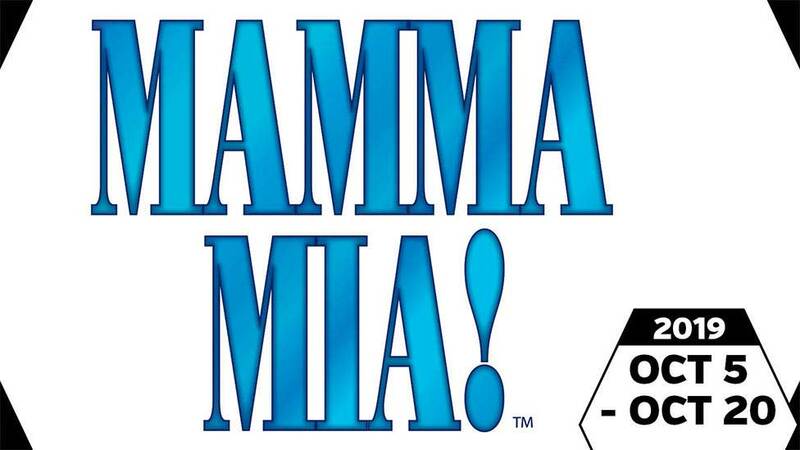 This year goes to the divas as Broadway's Carter Calvert, Aisha de Haas and Sandra Joseph star in the show! 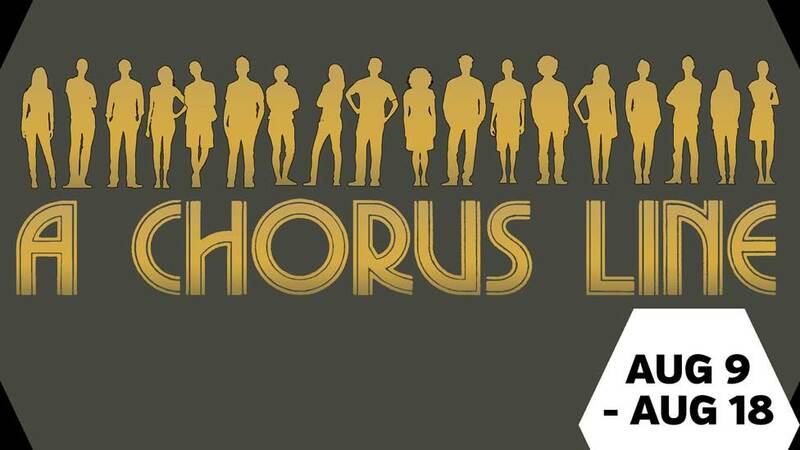 This celebration of the unsung heroes of American Musical theatre captures the spirit and tension of a Broadway chorus audition and explores the inner lives and poignant ambitions of professional Broadway gypsies. 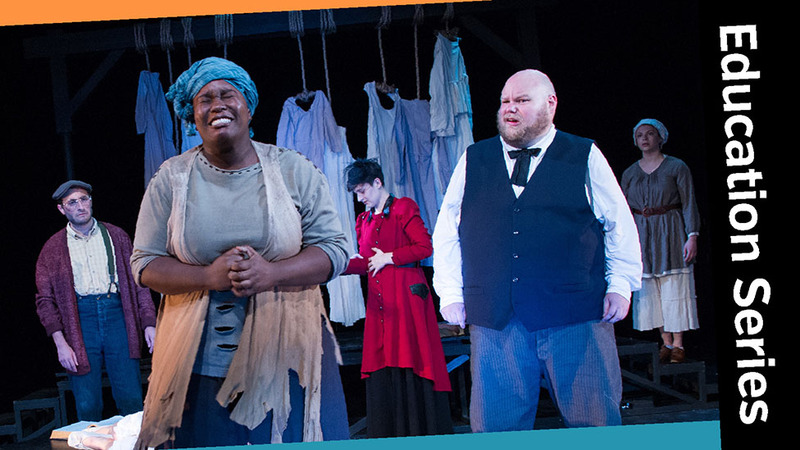 A brilliantly complex fusion of song, dance and compellingly authentic drama. 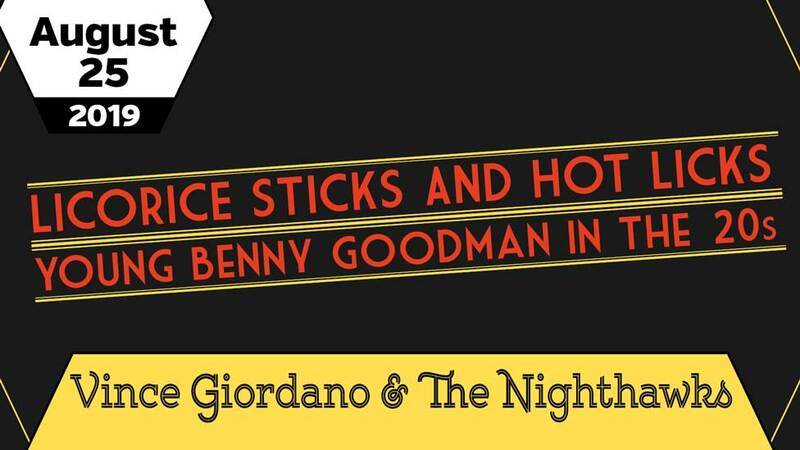 Vince Giordano & The Nighthawks - the house band of the Grammy Award-winning HBO Series "Boardwalk Empire" - take the Algonquin stage as Dan Levinson features on clarinet. Jeff Norris and his K9's for Warriors! 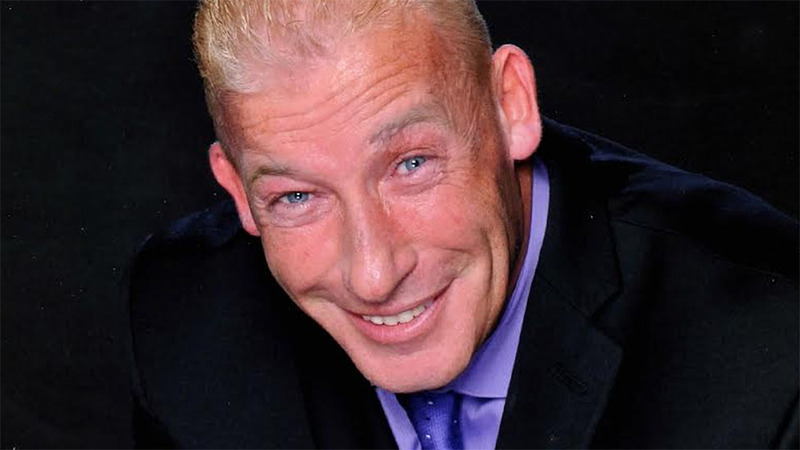 Come spend the night w/ Jeff Norris by the "Jersey Shore" at Algonquin Arts Theatre. ABBA's hits. A mother. A daughter. Three possible dads. And a trip down the aisle you'll never forget. 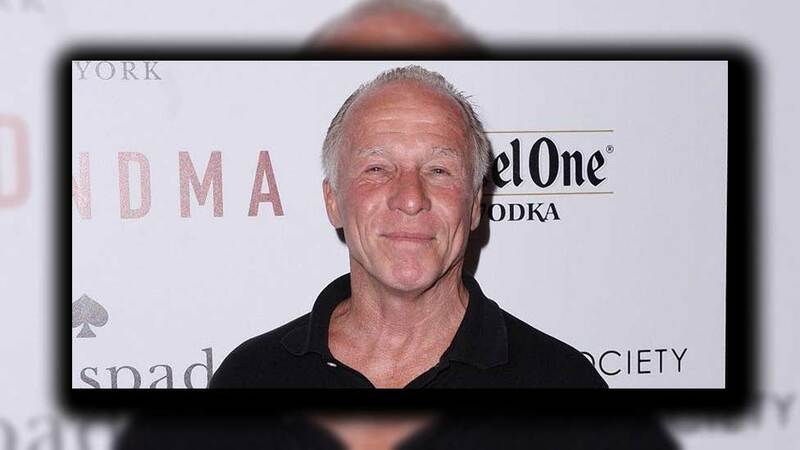 Come enjoy the laughs, the jokes and stories of Jackie "The Joke Man" Martling! The legendary comedian from the Howard Stern Show. 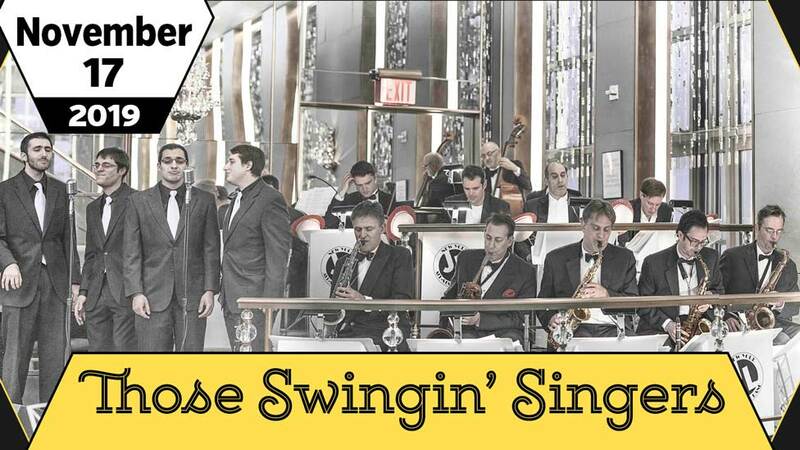 The big band is back in a concert that pays special attention to 'those swingin' singers' like Peggy Lee, Dean Martin, Ella Fitzgerald, Billie Holiday, Nat King Cole, and many more! 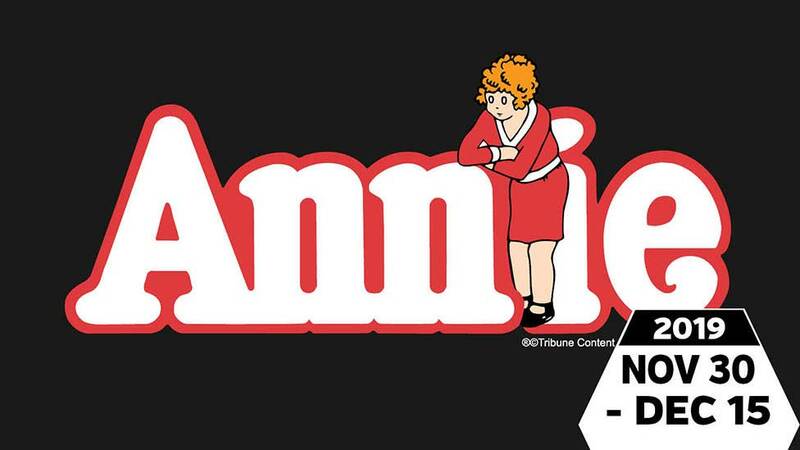 Based on Harold Gray's popular comic strip, the story of little orphan Annie's life in New York City is the center of one of the world's favorite musicals. 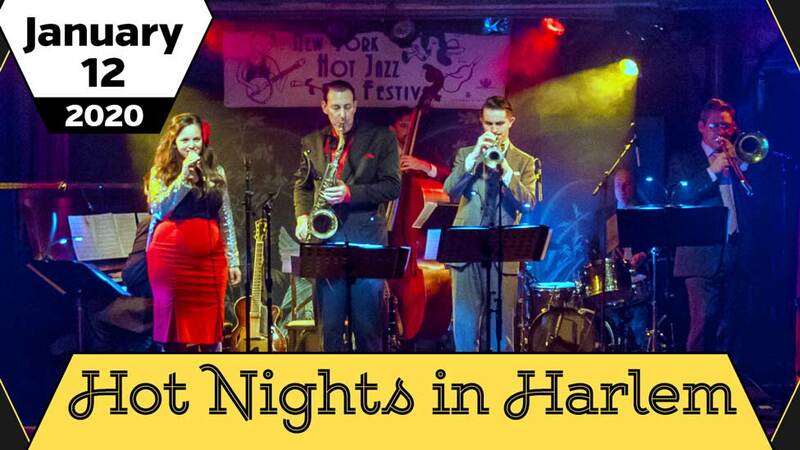 Join us for a dazzling musical journey to the epicenter of jazz in the 1920s and 1930s. 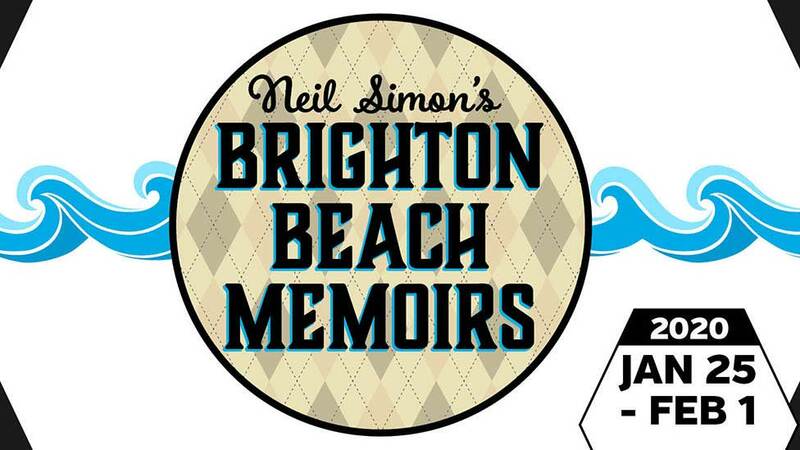 A perfect coming-of-age comedy, Neil Simon's Brighton Beach Memoirs follows Eugene Morris Jerome as he navigates the problems that come with being a teenager during the Great Depression. 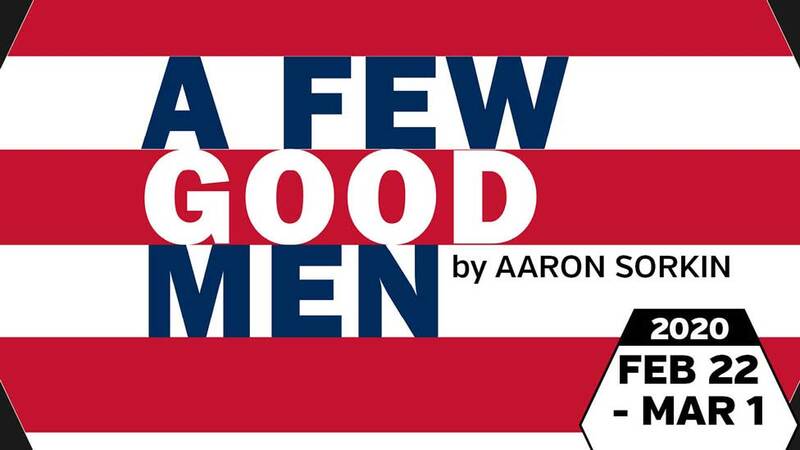 Aaron Sorkin's unforgettable A Few Good Men tells the story of military lawyers who uncover a high-level conspiracy while defending two United States Marines accused of murder. 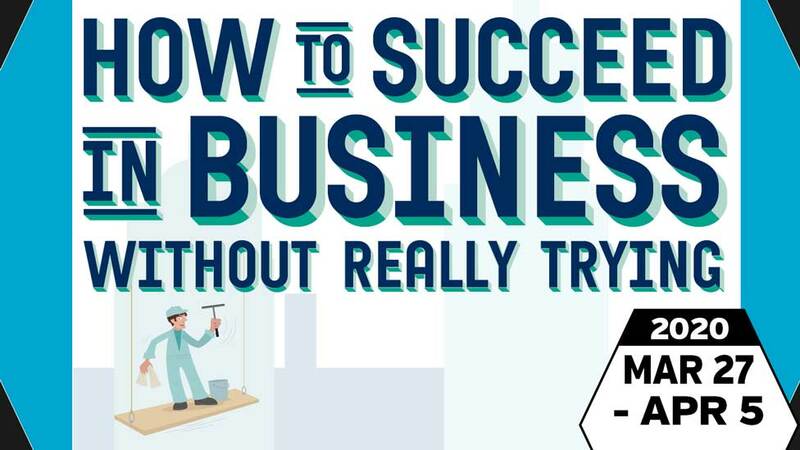 Big business means big laughs in this delightfully clever lampoon of life on the corporate ladder. 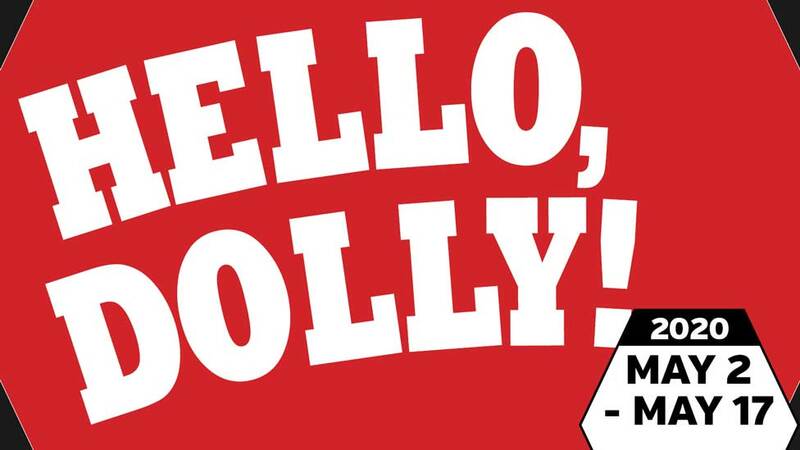 With humor, high-energy dancing, romance and a fantastic score, Hello, Dolly! tells of matchmaker Dolly Gallagher-Levi and her hilarious romantic exploits.